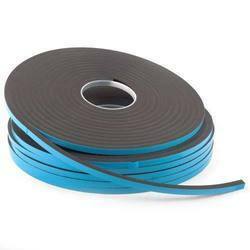 Pioneers in the industry, we offer red polyester tape, surface protection tape, cross filament tape, spacer tape, polyester tapes and ldpe tape from India. 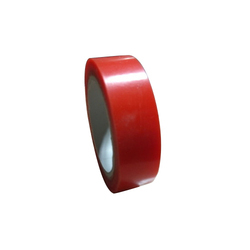 We are engaged in offering a quality approved range of Red Polyester Tape. 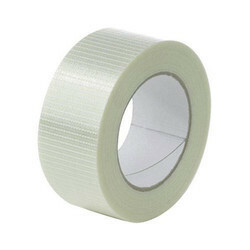 With the assistance of our dedicated team of professionals, we are providing a premium quality range of Surface Protection Tape. 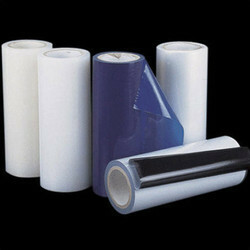 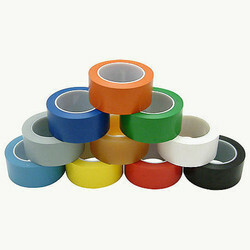 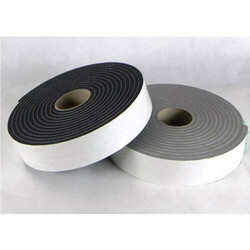 Leveraging on our extensive market knowledge, we are providing a high quality range of Cross Filament Tape.